Ah the humble scone. Who knew these little parcels of deliciousness could cause quite so much controversy. 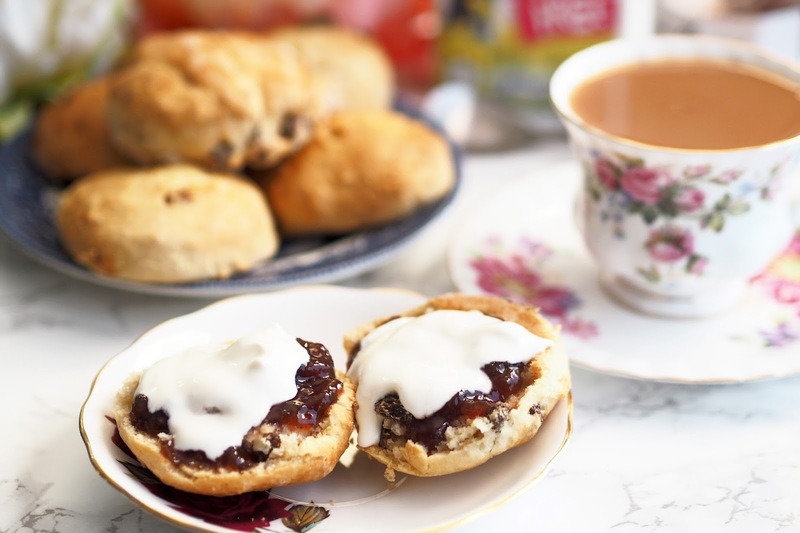 And there's even disputes about whether you put the cream or the jam on first - but one thing we can all agree on, is that they taste bloody good and you really can't have an afternoon tea without them! 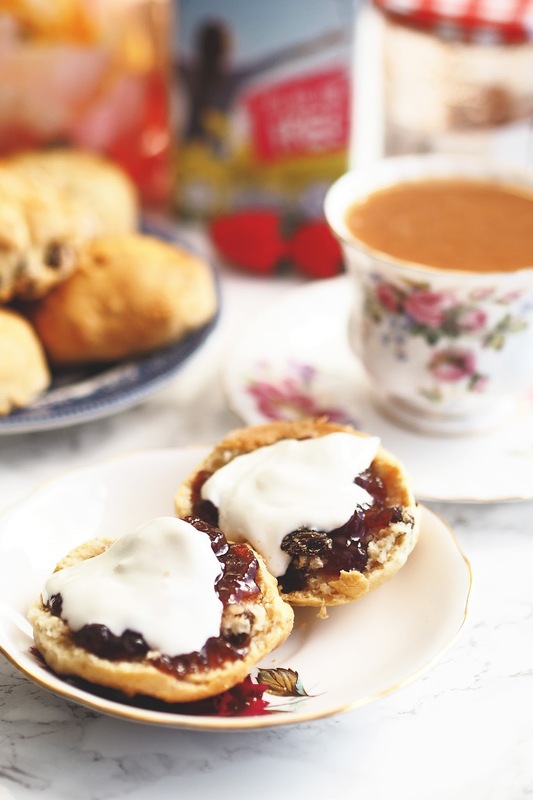 Afternoon tea is about as British as you can get. I love a good Afternoon Tea. I've been all over London trying out the new and quirky places but every once in a while, it's nice to stay at home and make your own! 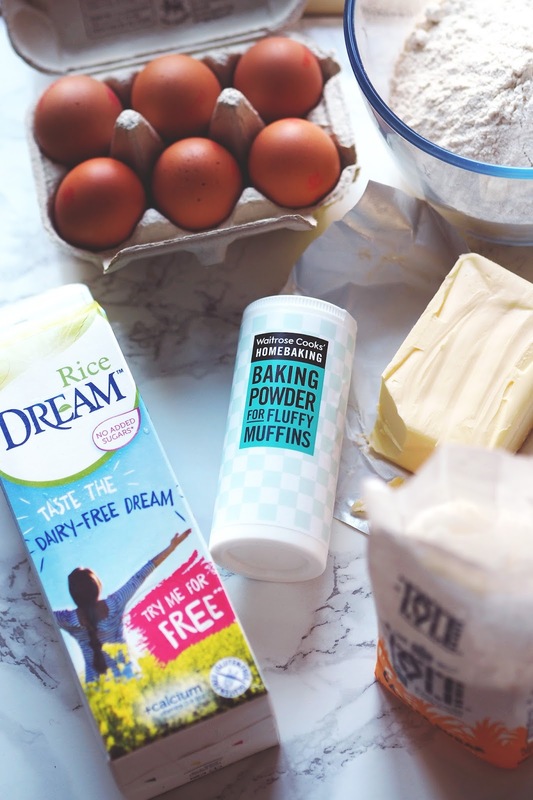 So in the spirit of DIY, I've teamed up with Rice Dream to bring you a recipe which would be perfect for your next afternoon tea spread. 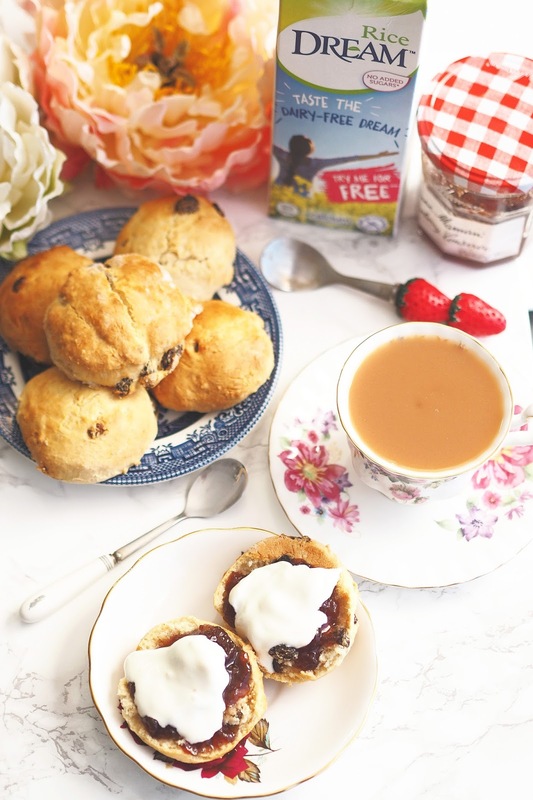 Now if you haven't heard of Rice Dream before, it's a dairy-free milk alternative which doesn’t compromise on taste or consistency, making it perfect to pour in your cuppa. 1. Preheat your oven to 220°C and prepare your baking tray by lightly greasing it, ready for the scones to go in the oven later. 2. 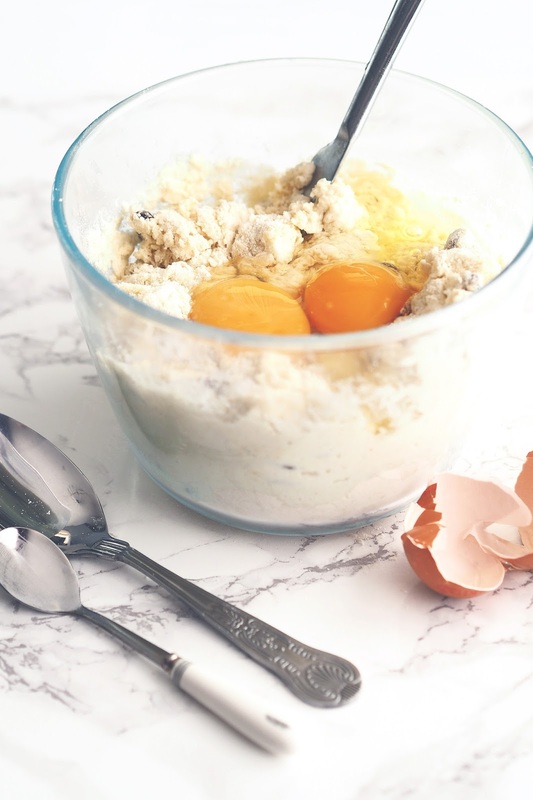 Mix your flour, baking powder, salt and butter in a mixing bowl, rubbing with your fingers until you've got a crumbly mixture, a little like breadcrumbs. 3. 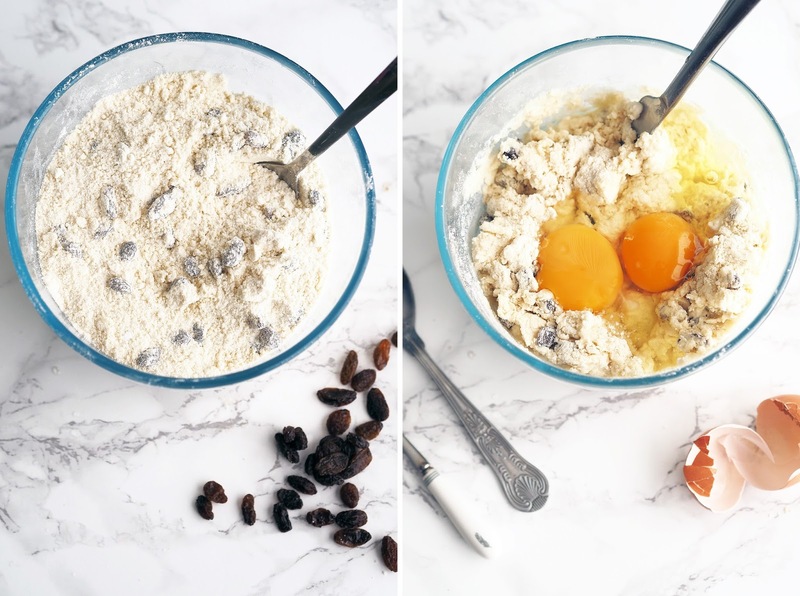 Next add the sugar, sultanas, eggs and rice milk and mix it all together with a knife until it forms a soft, wet dough. Don't be alarmed if the dough is sticky, it's meant to be! 4. Next, sprinkle some flour on your work-surface and tip the dough out of your bowl. Pat/spread it all out into a rectangle shape about 2cm deep. You can use extra flour to make it more manageable but don't over-work it! 5. Cut out as many rounds as you can with the dough (you can repeat the last step as many times as you can so you get as many from the dough as possible!) and then lay them out on your baking sheet so they have a little space between each one. 6. 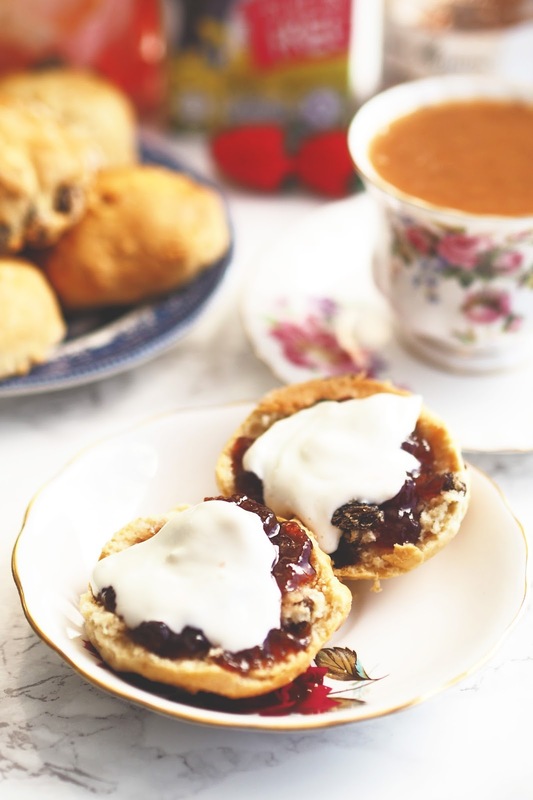 Brush the tops of the scones with a little egg wash and bake for about 10 minutes or until they have risen and turned a lovely golden colour. So the verdict? Pretty bloody good. You definitely can't taste the difference in the scones OR the tea which I was a big fan of! Almond milk tends to have a bit of nutty taste, which is fab in coffee, but in tea...not so much so I'd definitely recommend giving rice milk a try if you're looking for an alternative to cows milk. Plus if you're keen to try it for yourself, Rice Dream are running an on-shelf ‘try me for free’ campaign, where you'll be guaranteed your money back if you'd don't like the taste! The promotion will only be available on 120,000 packs though so make it snappy! These look amazing - love the idea of using a non-dairy milk!